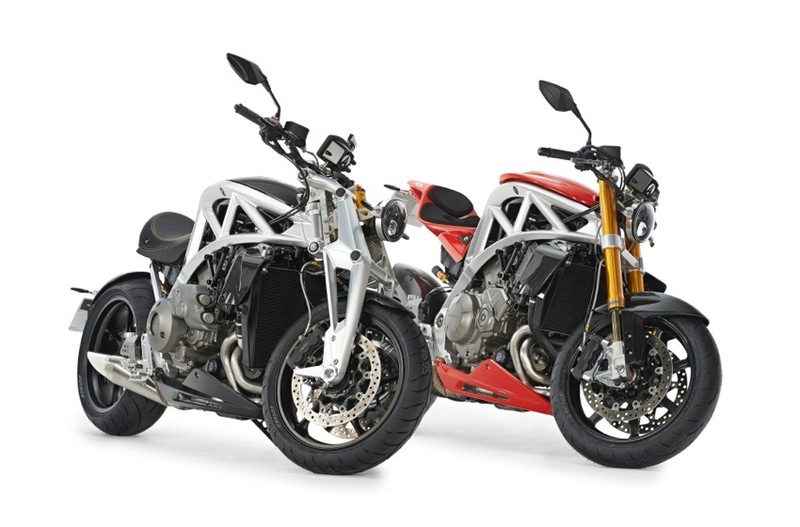 Ariel Motor Company announced the launch of the latest addition to the Ariel family – the Ariel Ace motorcycle. 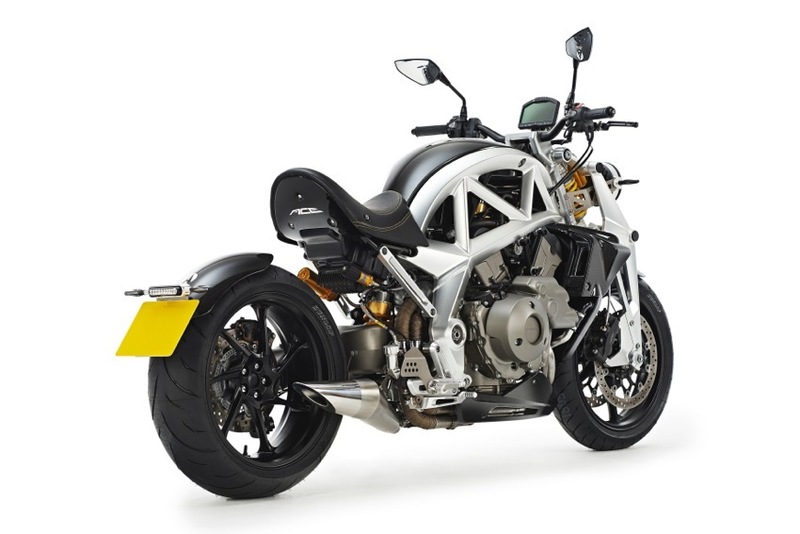 The Ace represents the first new motorcycle from Ariel for over 50 years and builds on a history that began in 1870 making revolutionary bicycles and patenting the spoked wheel. 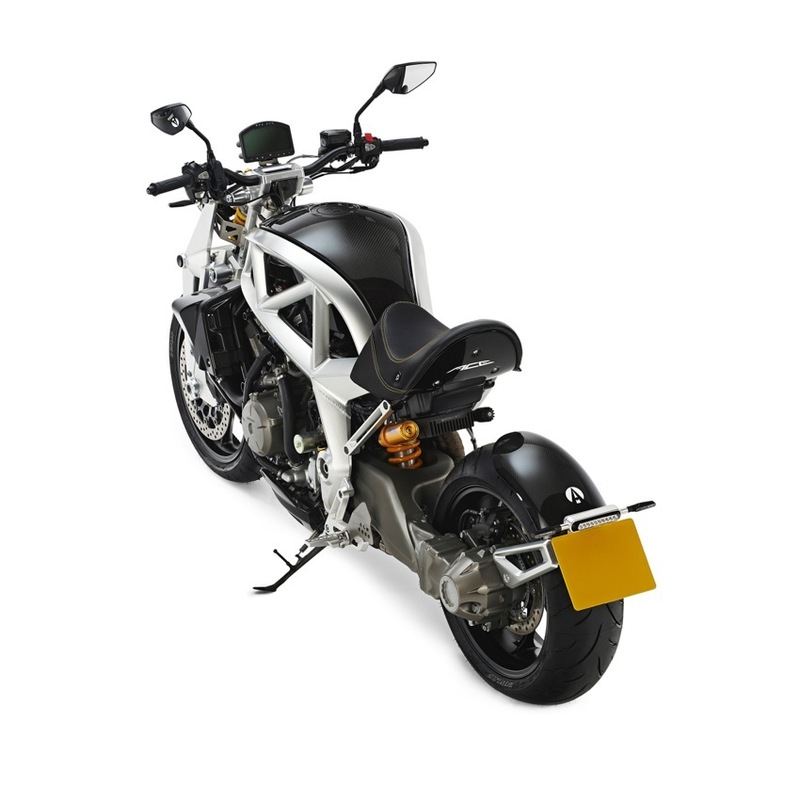 More recently known for the iconic Atom, Ariel were famous throughout the last century for innovative motorcycles such as the 4 cylinder Ariel Square 4 and the 2 stroke, pressed steel frame Ariel Arrow. 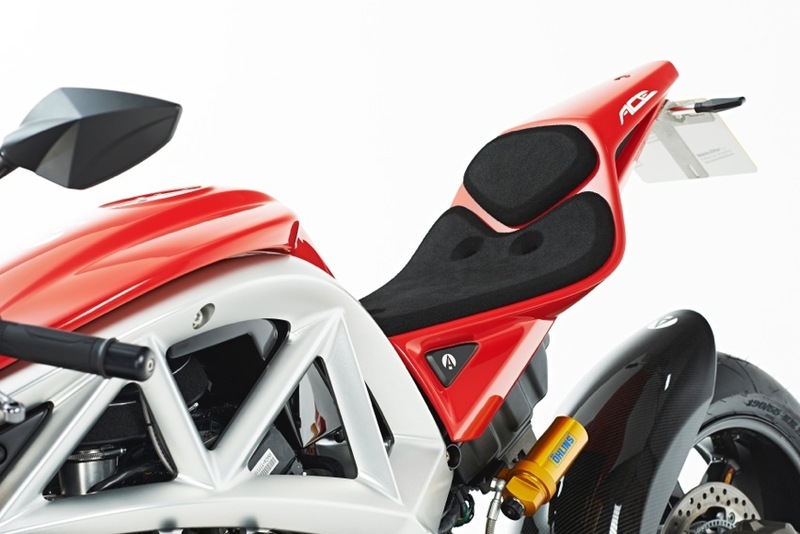 The new Ace reinforces Ariel’s tradition, both old and new, of all that’s best in British innovation, performance, quality and craftsmanship. 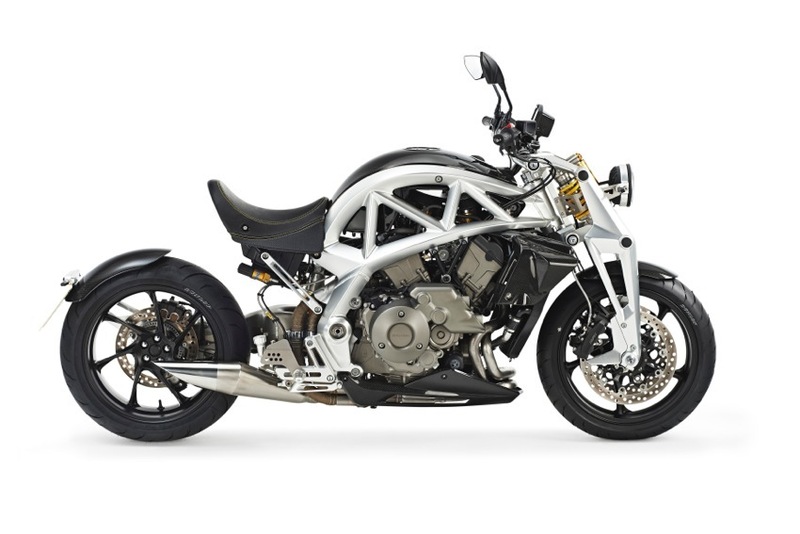 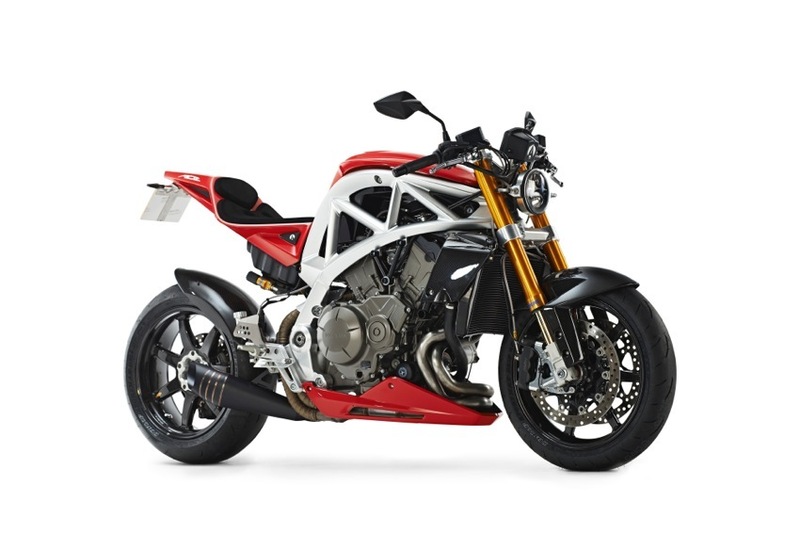 The new bike will be made in low volume by Ariel at their factory near Crewkerne, Somerset in quantities of between 100 – 150 motorcycles per annum alongside the Atom sports car. 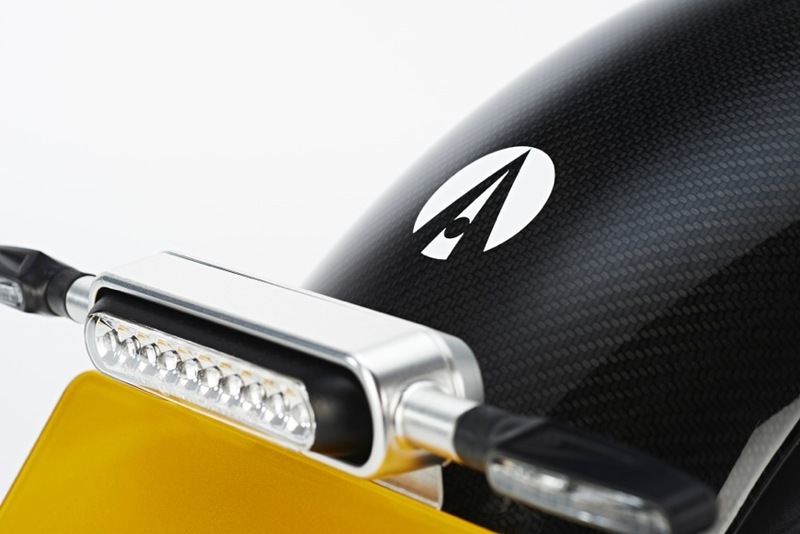 Orders are now being taking for the Ace with production beginning at the start of 2015. 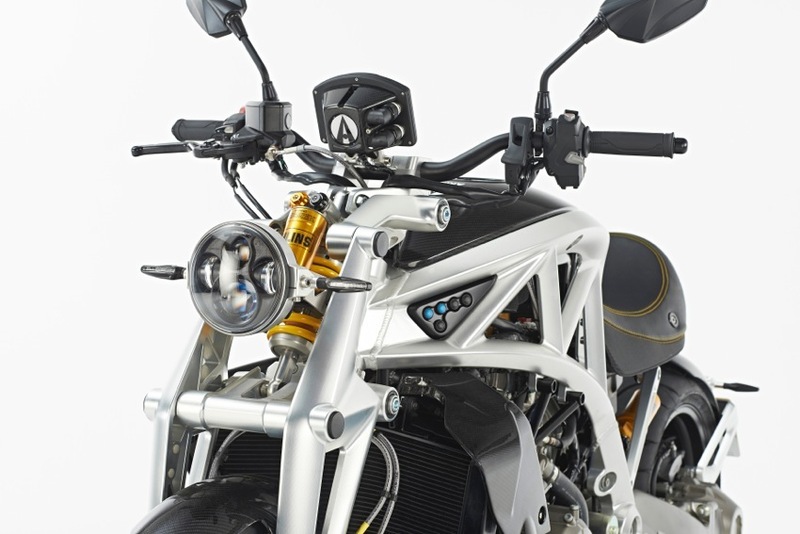 The Ace builds on the long standing relationship between Ariel and Honda, that began with the Ariel Atom. 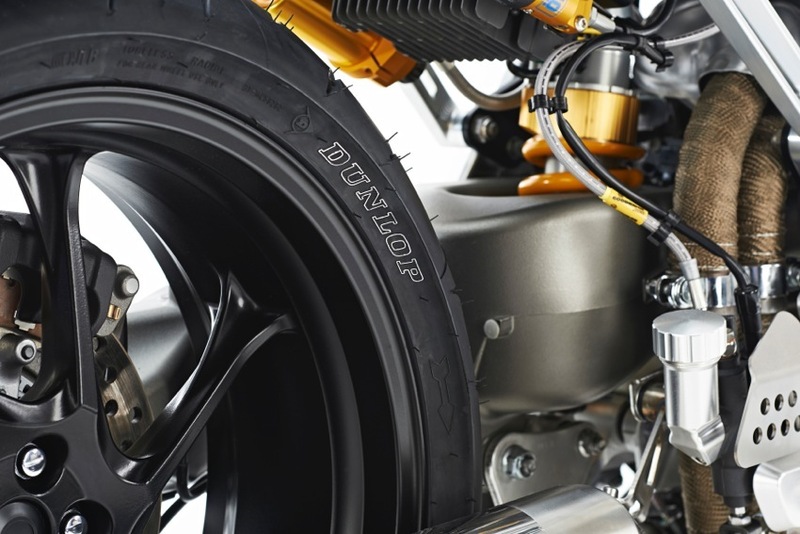 The new motorcycle features a Honda 1237cc V4 engine and drive system combining the best high and low volume engineering, materials and production values together with a bespoke build system that has never been seen before on a production motorcycle. 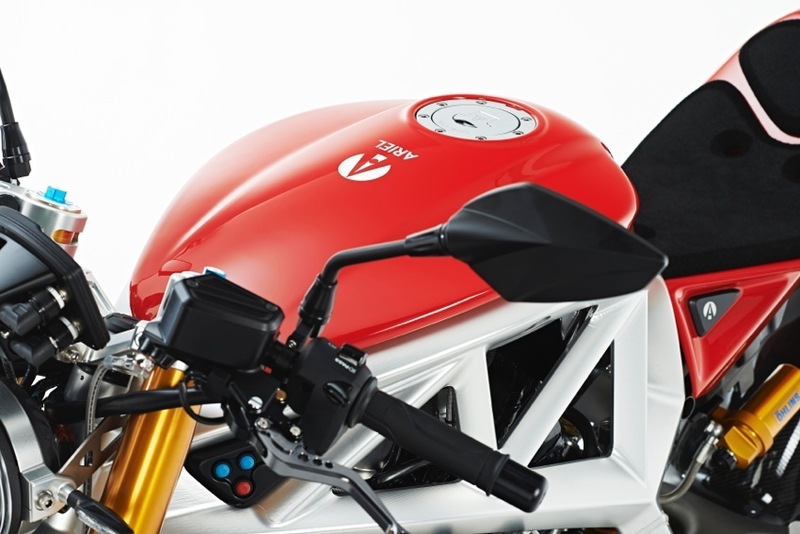 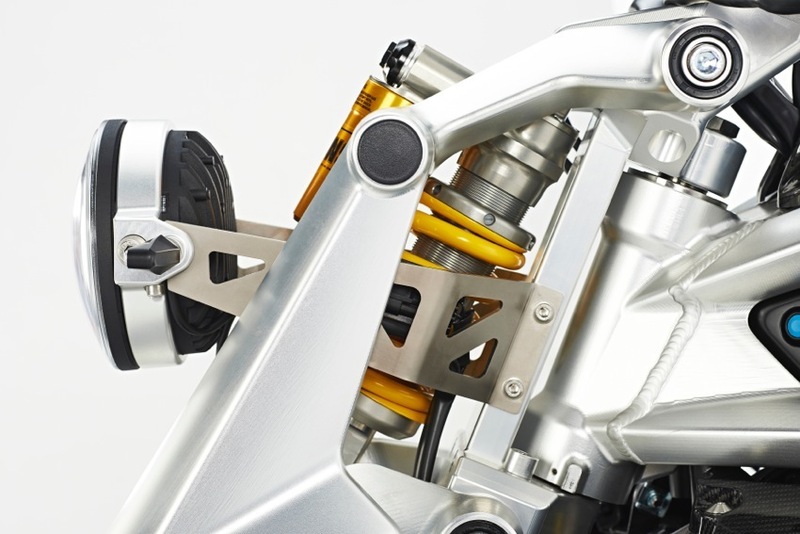 The unique way that Ariel builds vehicles allows each motorcycle to be tailored and fitted to individual customer choice to give them exactly the bike they want and to personalise it to their own use and taste. 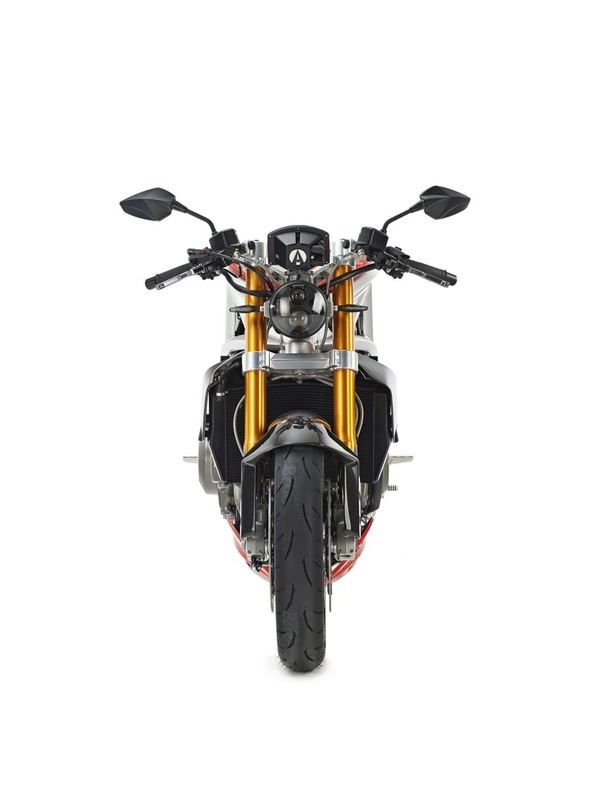 From low riding cruiser, through street and naked machines, to super sport bikes the Ace will be built to owners’ specific requirements and desires. 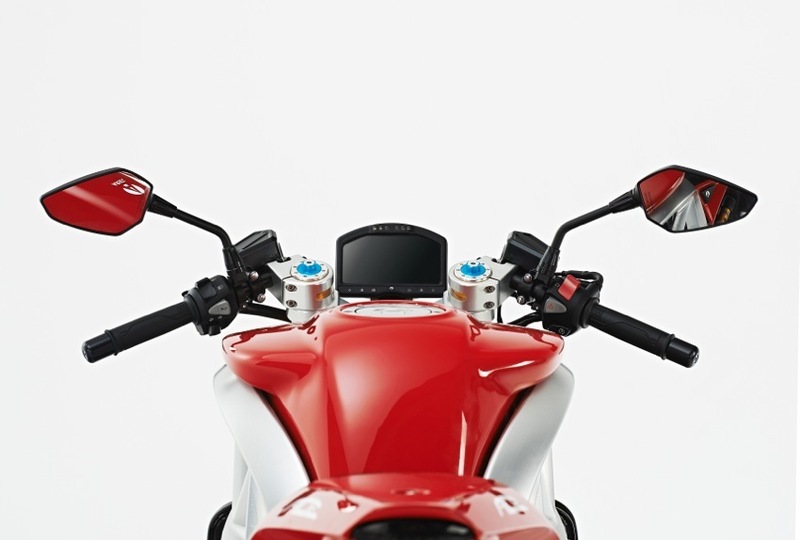 Adjustable footrests, brake and gear lever plus different seat heights and handlebar configurations allow the Ace to be personally fitted for each rider, whatever their size, to give the perfect riding position. 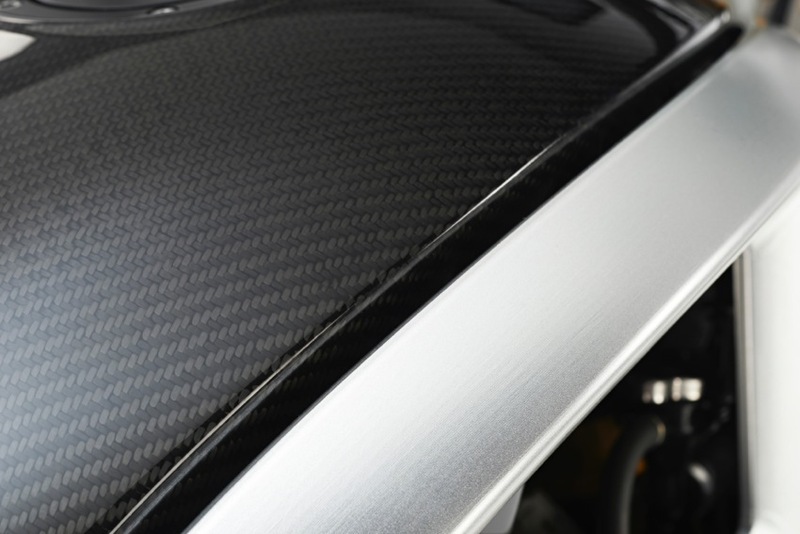 Having been referred to as the ‘Savile Row of the Automotive World’ Ariel have a tailor made approach to building vehicles that isn’t possible at high volume and reflects the possibilities achievable only in low volume production. 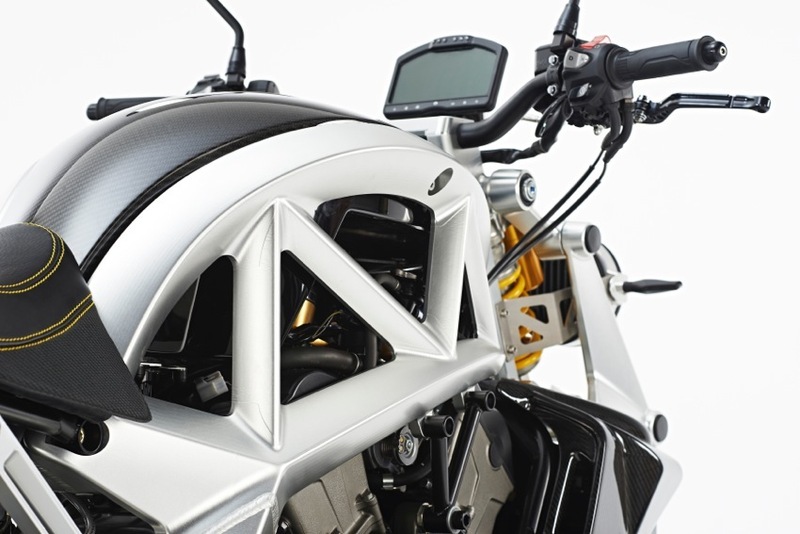 This unique approach builds on motorcyclists’ great interest in individualising their machines and making them unique. 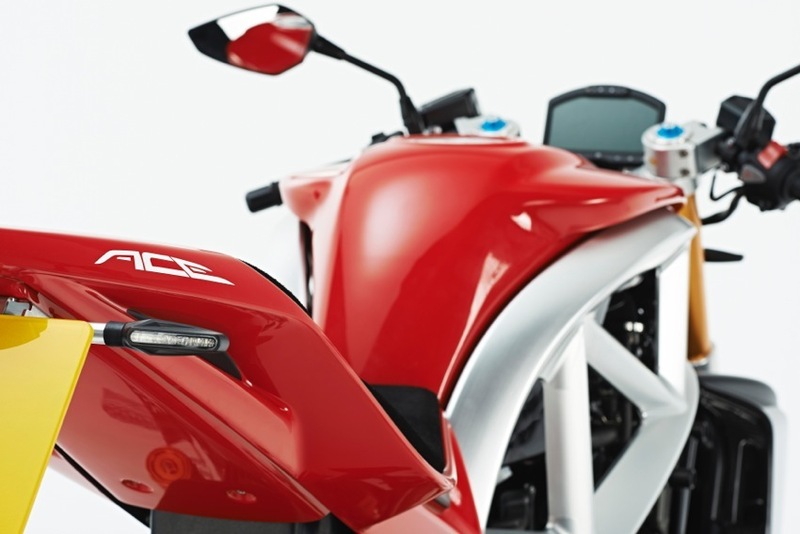 With the Ace a great number of options will be available on ordering the bike to allow each one to be built giving a personal, but carefully designed and coherent outcome. 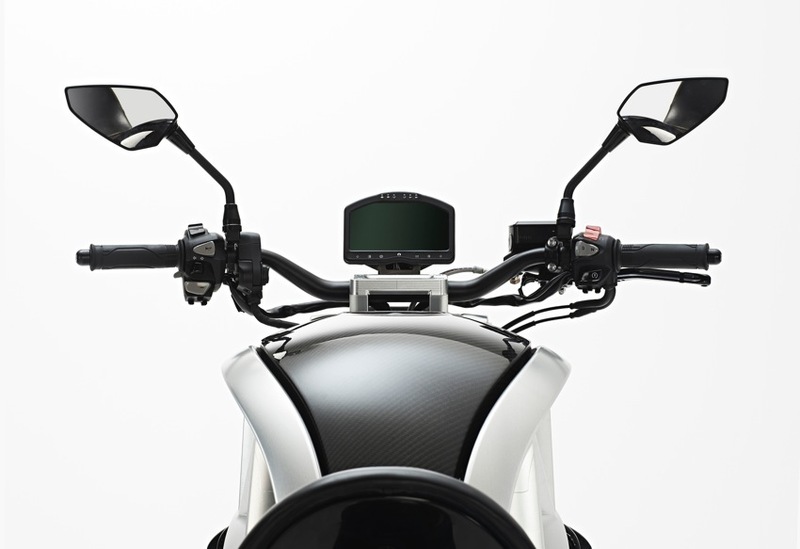 Variants of front and rear suspension, low and high seats with pillion options, different sizes of tank, handlebars, wheels, exhausts, bodywork and more, as well as colours, finishes and materials, will form an extensive option list to ensure that each Ace motorcycle is completely unique to its owner. 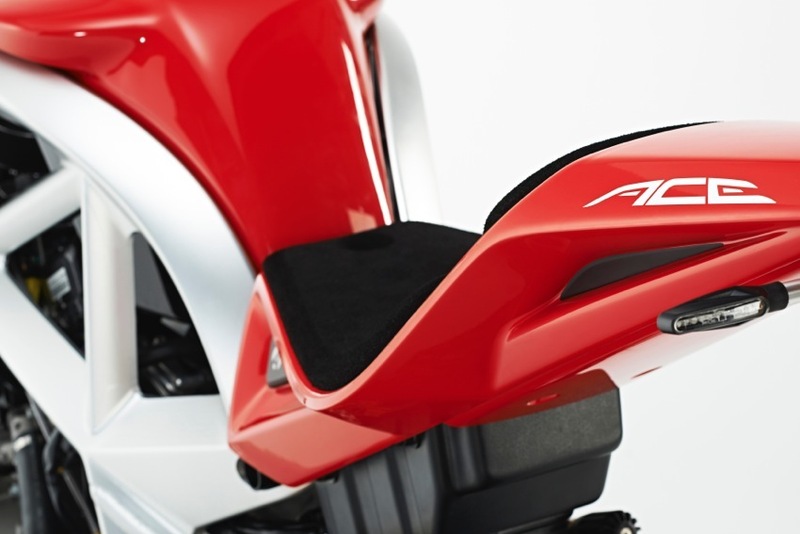 The Ace is also upgradeable over a period of time. 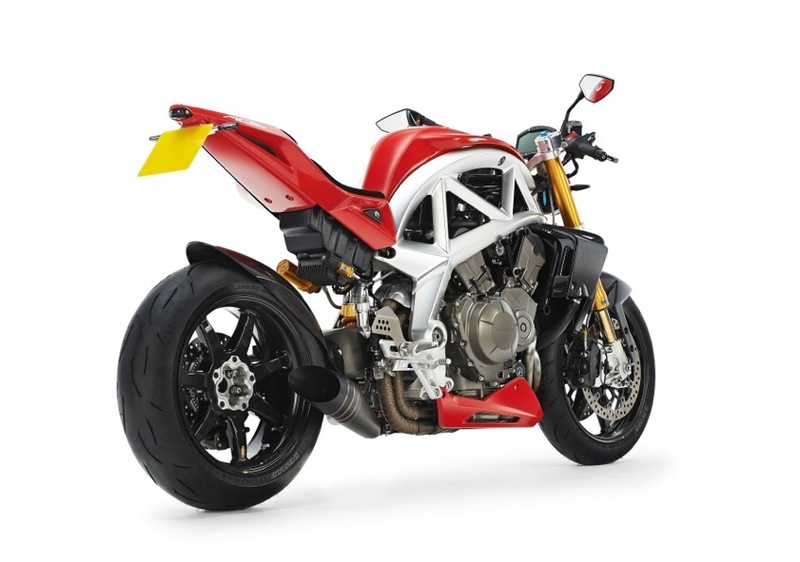 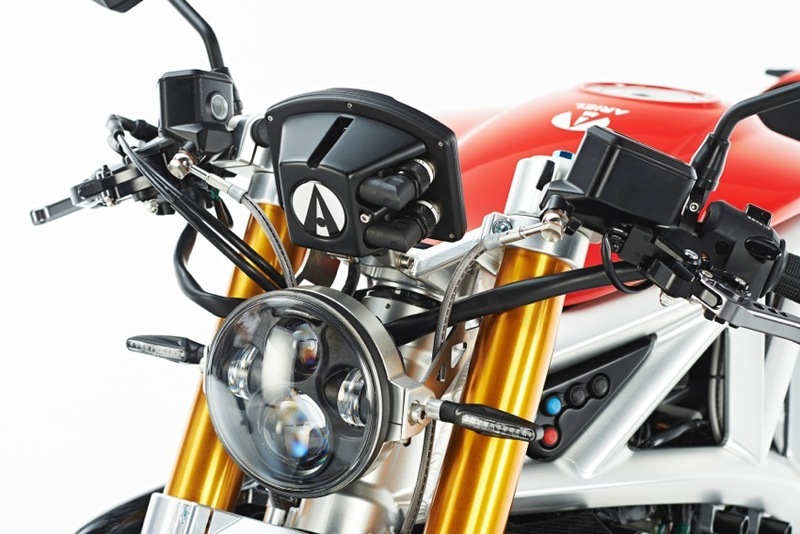 Owners of Ariel Aces can return their bikes to the factory where upgrades, modifications and new options can be fitted to change a customer’s bike for different uses or to modify the specification at any time. 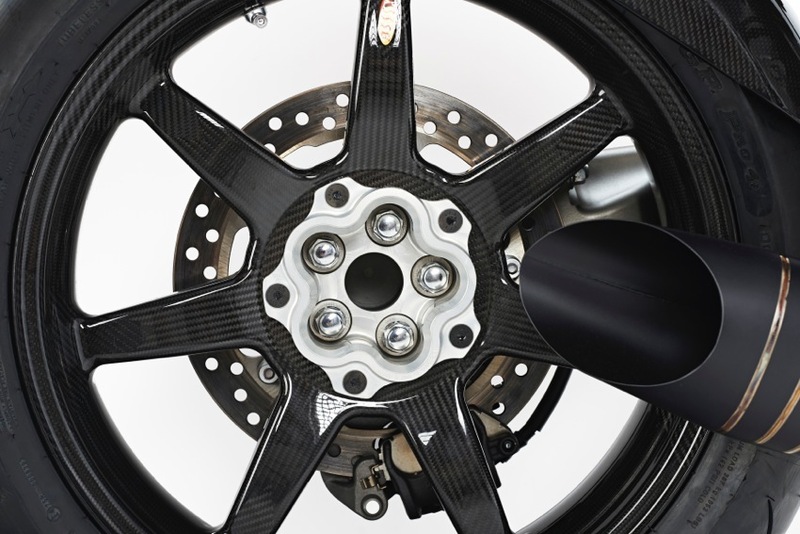 This is a system that has been incredibly effective with the Atom, where owners have kept their cars for many years changing them as their own priorities or interests alter. 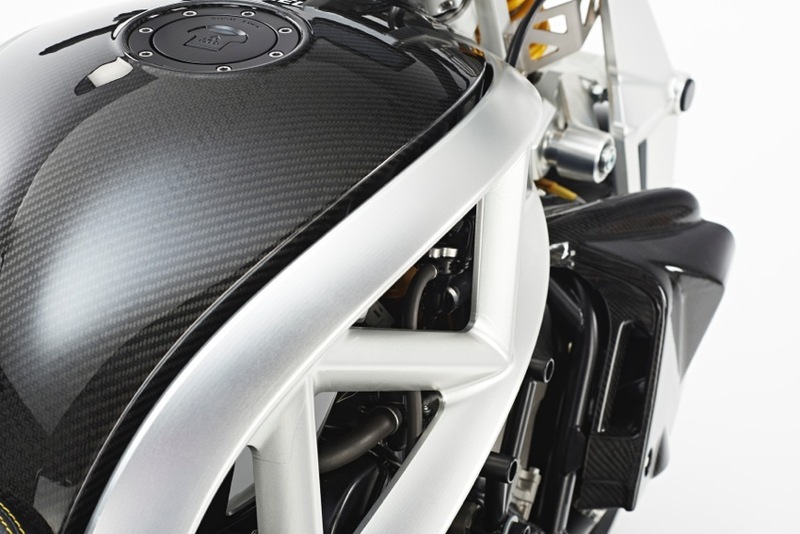 Specialist engineering was carried out by Greg Taylor of GTME, who has extensive experience in low and high volume motorcycle design. 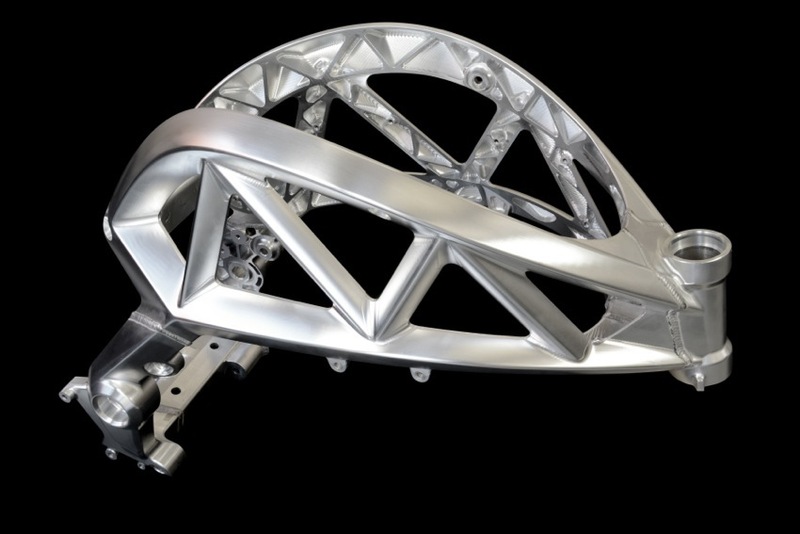 Engineered to high volume standards to ensure the highest quality of components, fit and reliability the Ace was designed throughout in 3D CAD with components tested virtually ahead of prototypes. 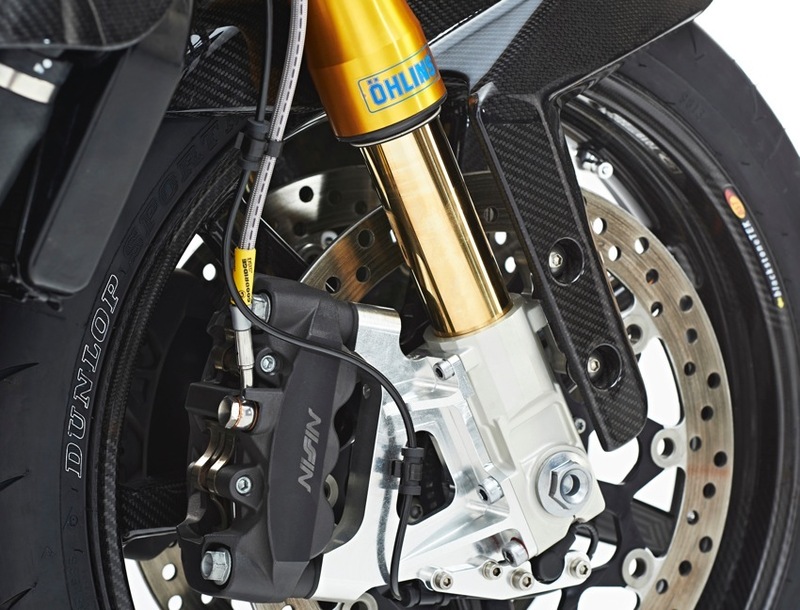 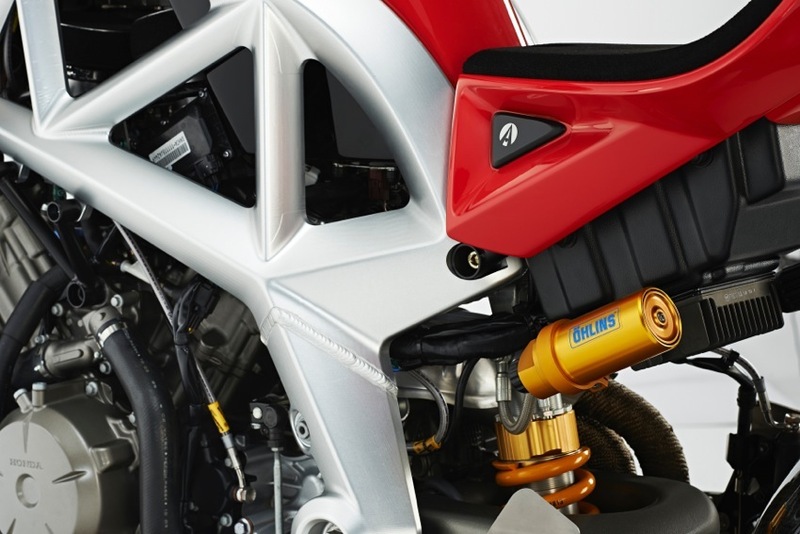 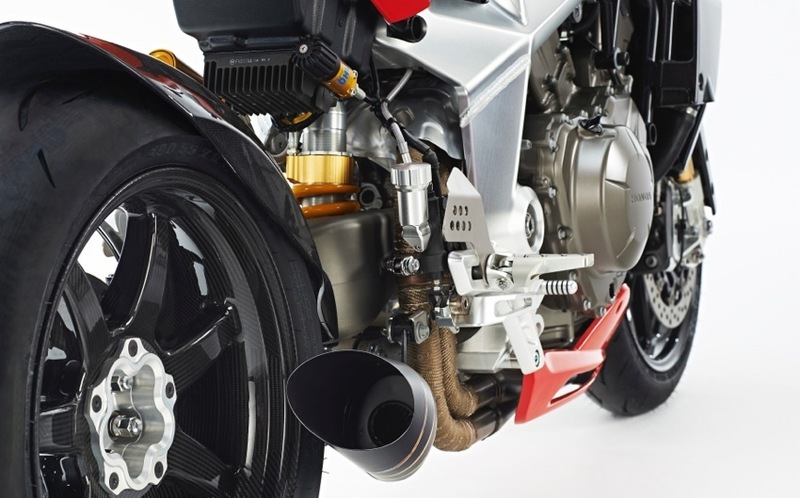 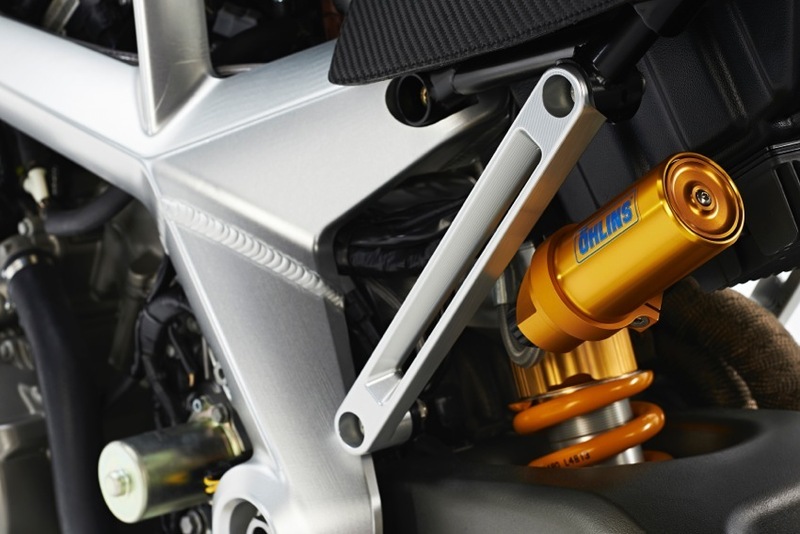 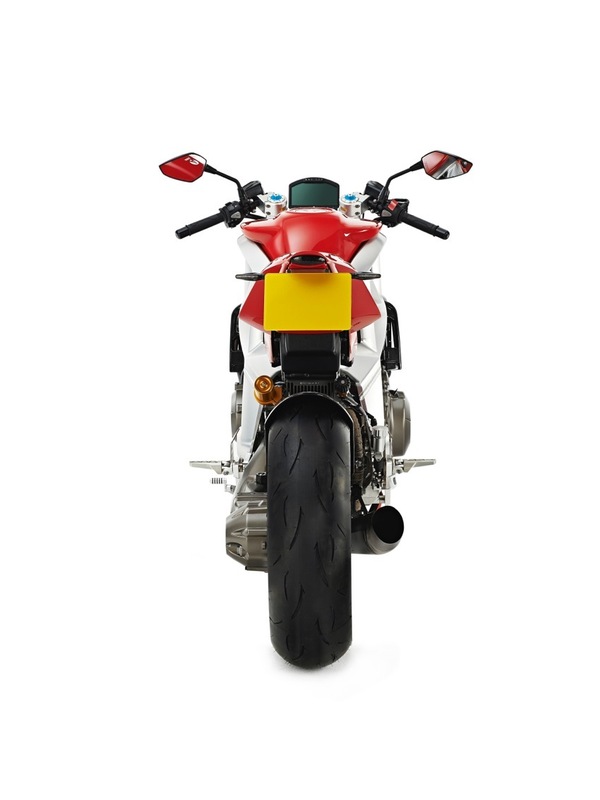 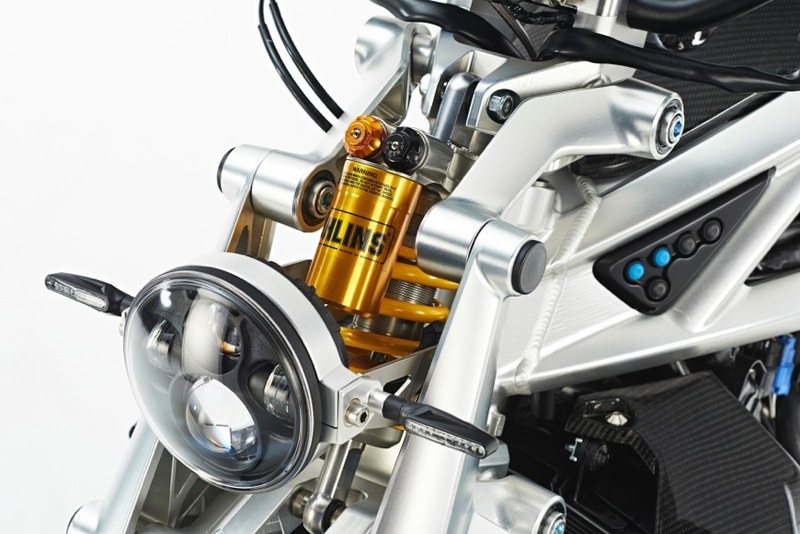 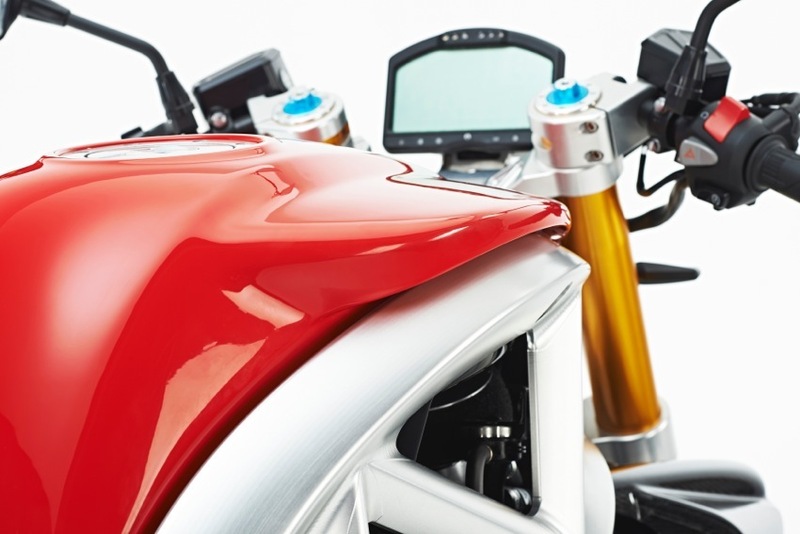 Extensive FEA (Finite Element Analysis) was conducted on frame, suspension, subframes and prototypes have been subjected to dyno, strength and fatigue tests as well as objective ride and handling studies. 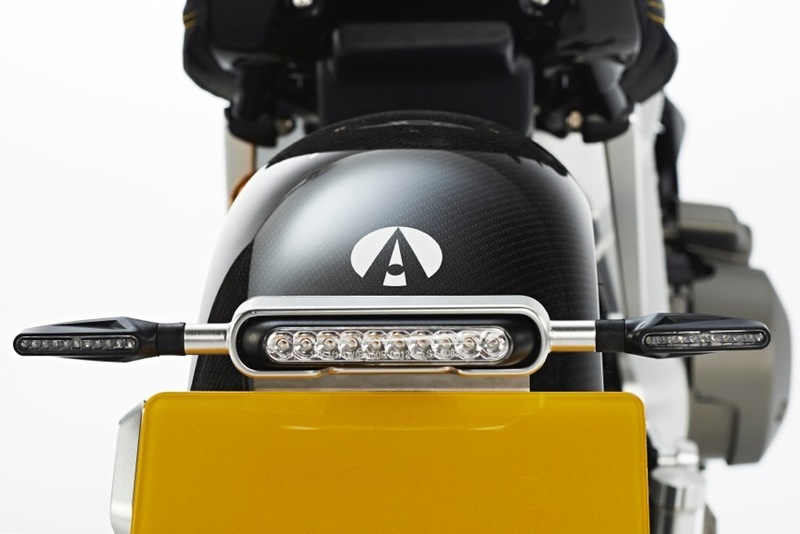 Prices for the Ace aim to start at £20,000, including tax in the UK, with a comprehensive option list to allow each bike to be tailored to order.